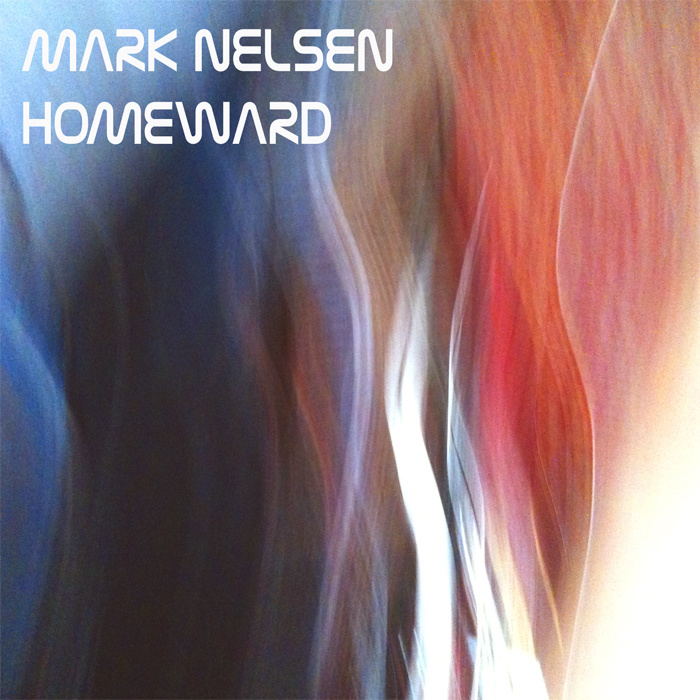 San Francisco based psych blues musician, Mark Nelsen is embarking on a solo tour up the northern West Coast to serenade a number of new fans. They don’t know it yet, but there is a good chance the attendees of Mark Nelsen’s shows will become enamored with his pristine guitar skills and vocal abilities. Publik / Private is happy to support musicians of mammoth artistic stature. So, if you’re in Portland, Oregon or Seattle, Washington, do your best to make it to Mark’s shows.